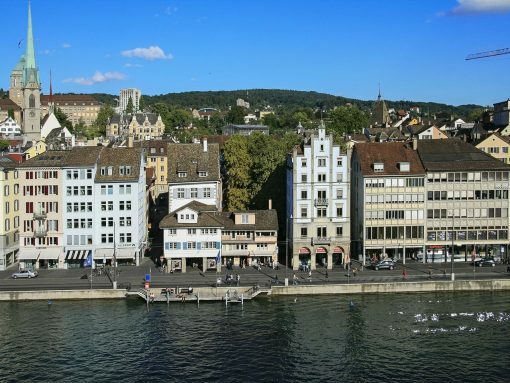 With over 50 museums and over 100 galleries, the cultural city of Zurich is certainly worth visiting. 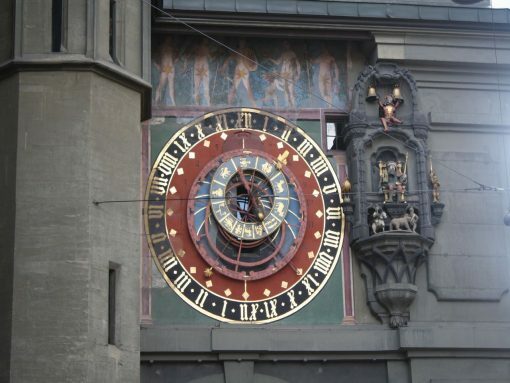 Enjoy your honeymoon by visiing the romantic old town of Bern with the clock tower. 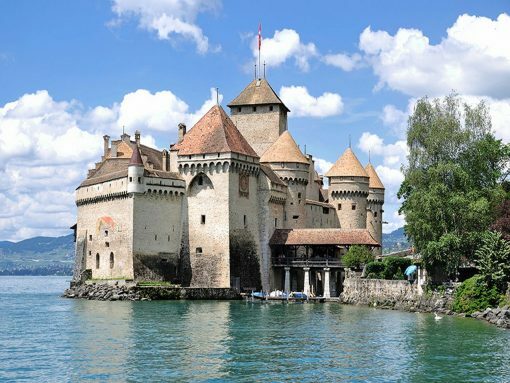 See Montreux and explore the amazing Chateau de Chillon. Ride the vintage 1915 Belle Epoque train to Gruyères visiting a cheese factory and the Nestlé Chocolate factory making for a wonderful backdrop to your honeymoon. Take in all the delightful scenery aboard the Golden Pass train. 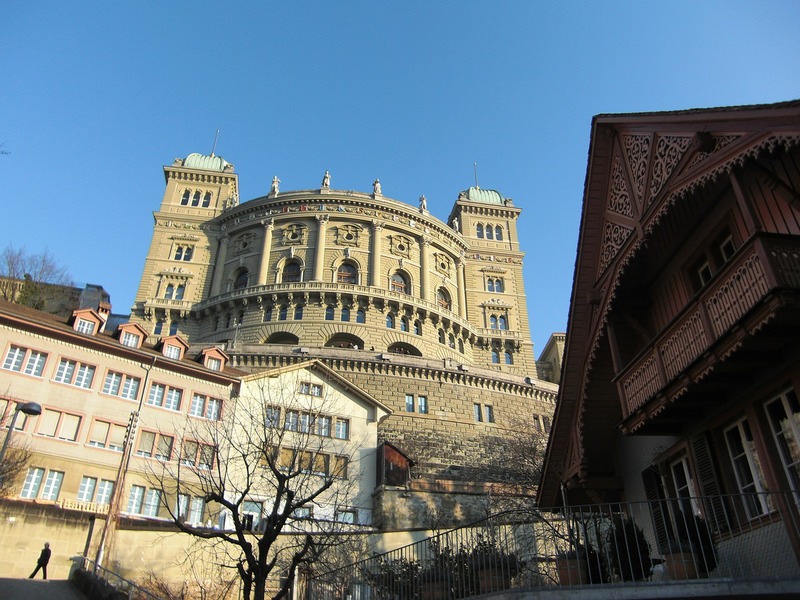 A visit to Alpine country makes for an unforgettable honeymoon. You get a wonderful mix of old and new and natural and man made beauty which can only be found in Switzerland. 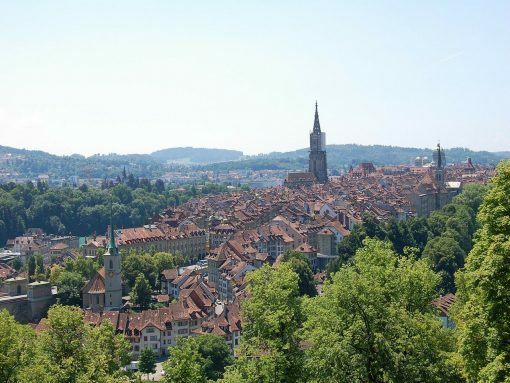 You can experience the iconic cowbells, the cable cars climbing up majestic peaks, chocolate and cheese. 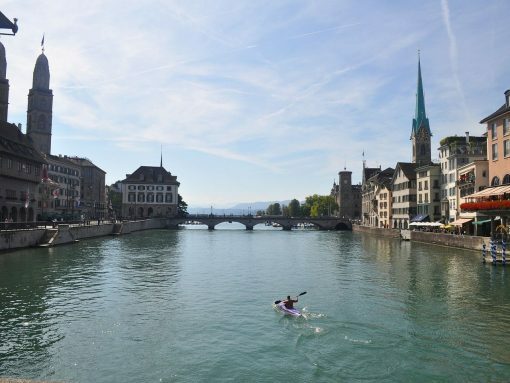 But you can also find the most modern high tech, culture, art, music and outstanding cuisine throughout the country and in its cosmopolitan cities. 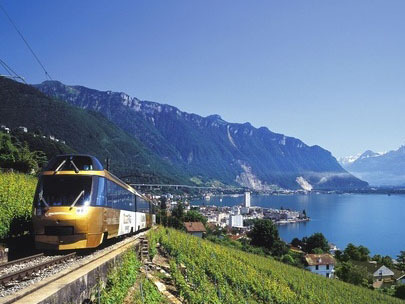 See several amazing scenic journeys to make for a memorable honeymoon thanks to its train system which is second to none. Zurich the financial center is also a lively beautiful city with much to see and do. The political capital is Bern which has a lovely old town center with its Gothic Cathedral and Clock tower that puts on a show every hour. 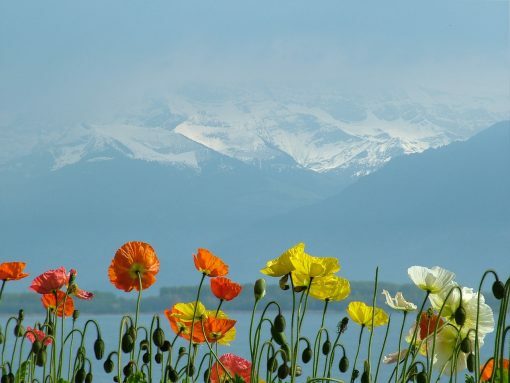 The panoramic backdrop of mountains that make it one of the loveliest spots in Montreux on Lake Geneva. It is also a vibrant cultural center know for its Jazz Festival. Interlaken whos name means between two lakes, lies in the center of Lake Brienz and Lake Thun. 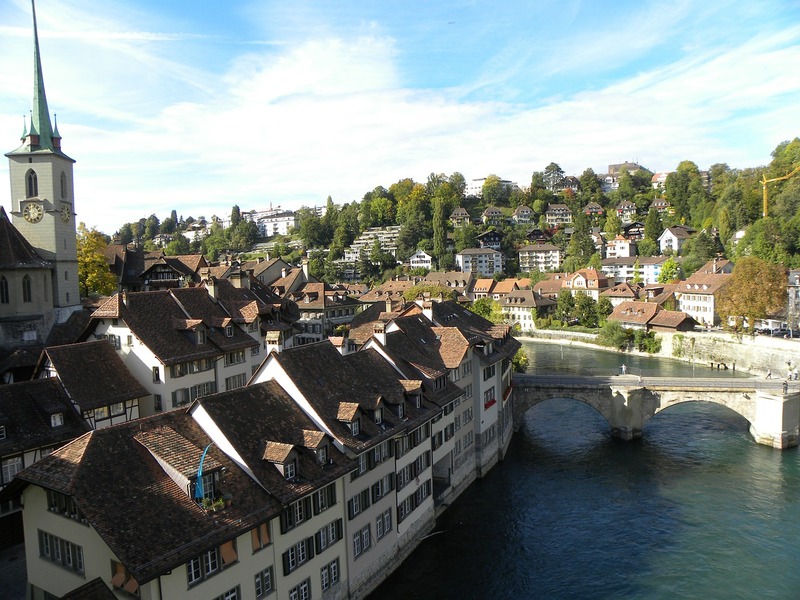 The Jungfrau mountain region making its scenic position truly enviable and one that makes for a memorable honeymoon.